Each year Apple holds the Worldwide Developers Conference (WWDC) and before this event, the rumor mill predicts on what the company may announce. 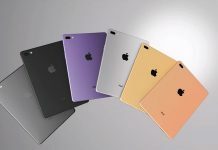 This year Apple is speculated to launch the rumored iPad Pro 2 and at least three models of iPad tablets. 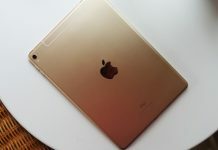 The rumor mill predicts that the upcoming Apple devices include 12.9-inch iPad Pro 2, 10.5-inch iPad, 9.7-inch iPad and 7.9-inch iPad Mini 5. 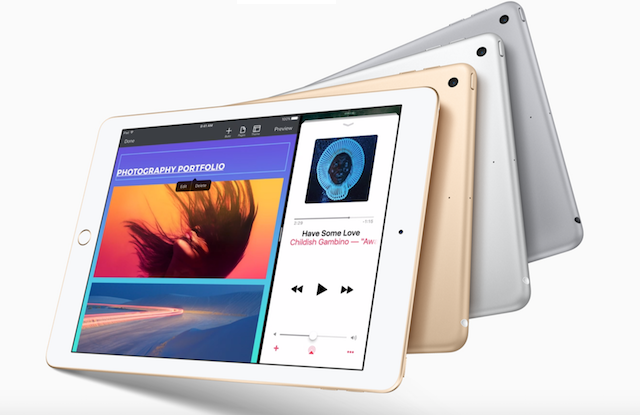 Apple had launched the iPad Mini 4 in 2015. Hence, there is a possibility that the upgraded version may get announced at the WWDC event. 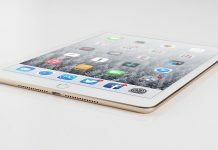 The iPad Pro 2 is rumored to be powered by Apple A10X chipset and is speculated to be running on iOS 11. It is likely that Apple may announce a new magnetic Apple Pencil for it. 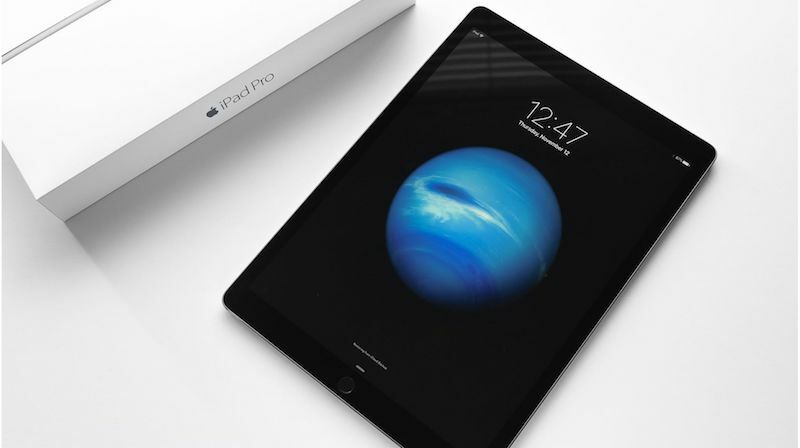 The tablet may come with an exclusive holder for the Apple Pencil that will be attached to the tablet. 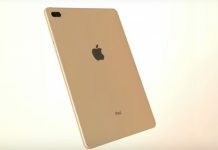 The major announcement would be the 10.5-inch iPad as it is expected to come with a bezel-less screen. It is rumored to be the first device running on iOS to launch without a physical Home button. As far as the Touch ID fingerprint sensor is concerned, it is rumored to be embedded under the screen. 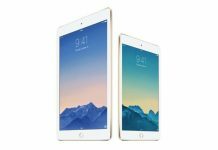 The 10.5-inch iPad is also rumored to be powered by Apple A10X SoC. Apart from the iPad models and the iOS 11, Apple is not expected to announce new hardware. As far iPhones are concerned, the company will be celebrating the 10th anniversary of iPhones this year. 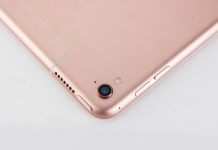 Hence, it is speculated to launch a new 5.8-inch iPhone that is dubbed as iPhone 8 or iPhone X by the rumor mill. It is expected to come with new features like OLED display, wireless charging, vertically arranged dual rear camera. and more.